In the blink of an eye, summer has faded into fall. While we’ll miss the beach vacations, days by the pool, and summery hairstyles, we’re ready to ring in the crisp and colorful autumn season. However, the cool weather comes with its own set of beauty challenges. We’ve found a few tips and hair care essentials that will help you breeze through the season with gorgeous, frizz-free locks. We all love summer, but it can sure do a number on our hair. Months of exposure to the sun, chlorine, and salt water can leave your locks dry and damaged. Start the fall season off right by heading to your local Hair Cuttery salon for a trim! If you’re not ready to change up your style, a trim is a great way to refresh your look and get rid of damaged ends. In addition to trimming your ends, using a clarifying treatment can help rid your hair of the remnants of summer. Switch out your normal shampoo for a great clarifying product, such as Redken’s Hair Cleansing Cream Shampoo. This cleansing powerhouse will remove the buildup from styling products and minerals and leave you with purified, shiny, and refreshed hair so you’ll be ready for the upcoming season. When the temperatures drop, hot styling tools become more of a staple in our beauty routines. Heat often means damaged hair, but the right products can help you fight back. 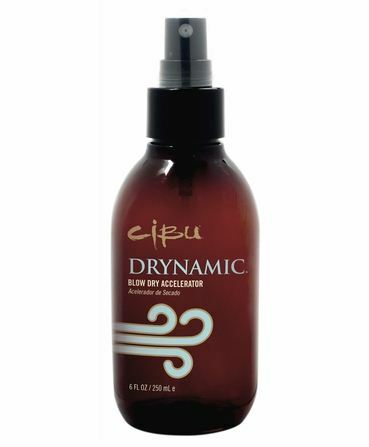 Protect your hair from heat tools and decrease your blow drying time with CIBU Drynamic. This innovative blow dry accelerator will also help eliminate frizz and block humidity. Need more frizz-fighting power for those extra-dry days? Tame frizz, static, and flyaways with Paul Mitchell’s Super Skinny® Serum. You can counteract the dehydrating effects of heat styling and cold weather with products that moisturize and deep condition your hair. 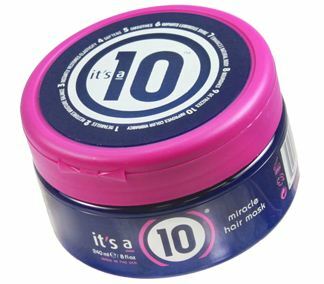 During the fall and winter, replace your usual conditioner with the It’s a 10 Miracle Hair Mask once a week (or every day for extra dry hair). This deep conditioning mask detangles, softens, smoothes, enhances body, restores your hair’s moisture balance, and more. It really is a miracle! Which products help you fight the fall weather and keep your hair looking fabulous all season long? Share your favorites in the comments below!